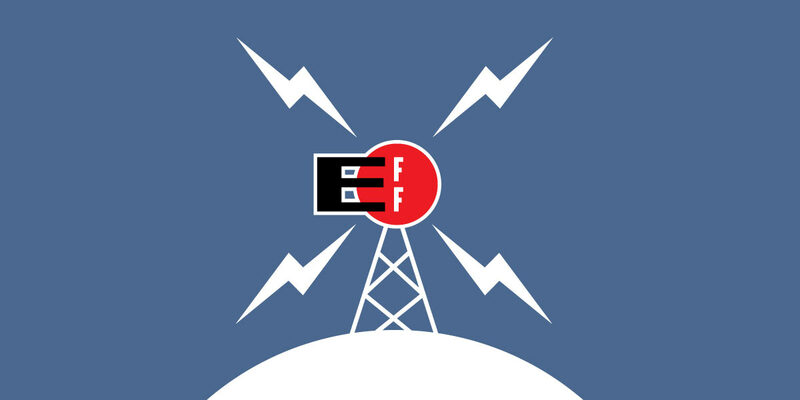 Washington, D.C. – The Electronic Frontier Foundation (EFF) urged an appeals court today to review a dangerous decision by a three-judge panel that would allow foreign governments to spy on Americans on U.S. soil—just as long as they use technology instead of human agents. In Kidane v. Ethiopia, an American living in Maryland had his family computer infiltrated by the Ethiopian government. Agents sent an infected email that made its way to Mr. Kidane, and the attached Microsoft Word document carried a malicious computer program called FinSpy that’s sold only to governments. The spyware took control of the machine, making copies of every keystroke and Skype call, and sending them back to Ethiopia as part of its crackdown on critics. But last month, a panel of judges on the U.S. Court of Appeals for the District of Columbia Circuit ruled that Mr. Kidane could not seek justice for this surveillance in an American court because the spying was carried out without a human agent of the Ethiopian government setting foot in the U.S. In essence, this would mean governments around the world have immunity for spying, attacking, and even murdering Americans on American soil, as long as the activity is performed with software, robots, drones, or other digital tools. In a petition filed today, EFF and our co-counsel Scott Gilmore plus attorneys at the law firms of Jones Day and Robins Kaplan asked the appeals court to rehear this case en banc, arguing that last month’s panel decision puts the U.S. in the absurd situation where the American government must follow strict requirements for wiretapping and surveillance, but foreign governments don’t have the same legal obligations.